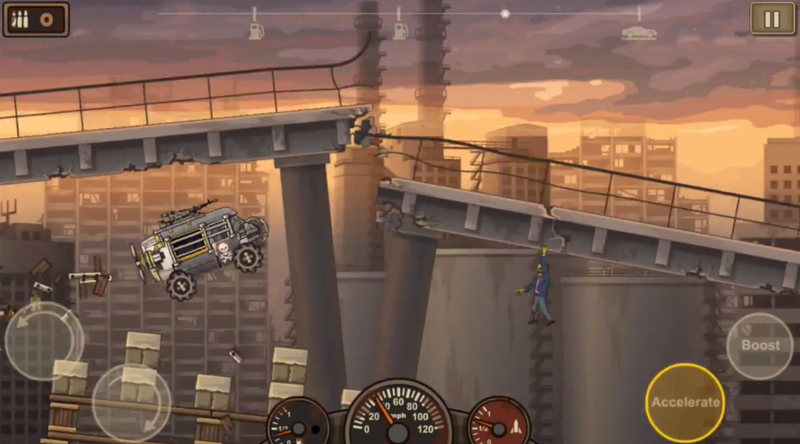 A sequel to the original Earn to Die is now available on Google Play, titled Earn to Die 2. In the game, which is rather simplistic, you customize vehicles to get you through a zombie apocalypse. These vehicles can be equipped with weapons, all of which should help you get through countless numbers of the undead. Believe it or not, there is an actual plot in Earn to Die 2, which has your character driving his way to the other side of the country, where a rescue boat is waiting to pick you up. Throughout this campaign, you will try new vehicles, equip it with different weapons, and kill as many zombies as possible. The game is free to play, but does feature ads and optional IAPs for items. Do note, these items are not needed to beat the game, but may help your cause in the long run if you truly enjoy playing. Go check it out and run over some zombies.